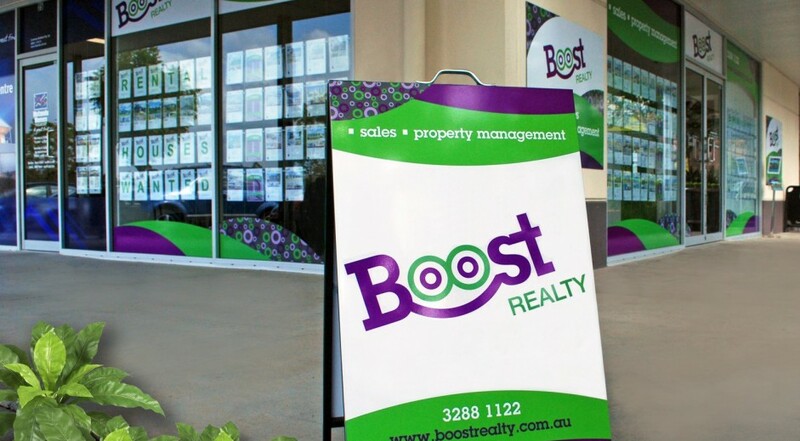 Boost Realty is a new name in real estate and property management in the greater Springfield area, in the Brisbane region. Having departed from a diminishing property group, the directors – with substantial entrepreneurial acumen – wanted to launch a new brand within the real estate sector. Brilliant Branding was commissioned to develop a new business name and identity that would be fun and lively. ; one that would set the agency apart from other brands in the market place. The new name is fresh, dynamic, memorable and appropriate, enabling quick recognition within the existing geographical market. 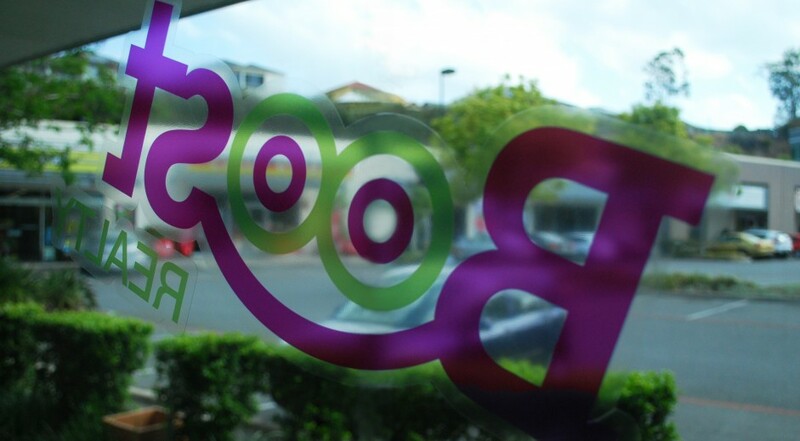 The directors were seeking immediate market awareness in the change of brand with no loss of business. 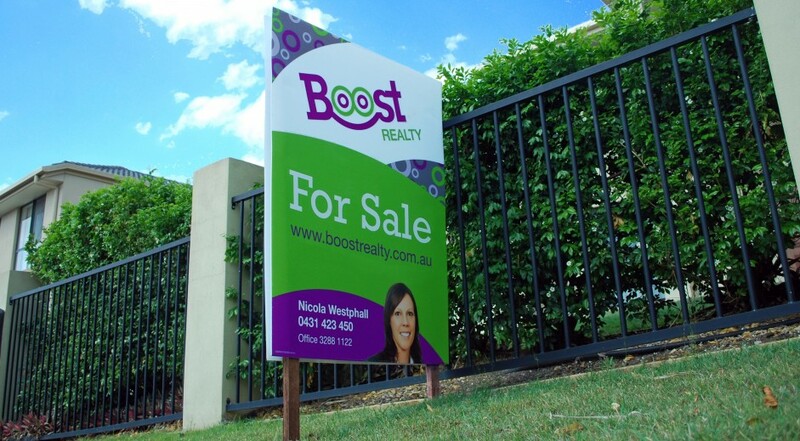 Brilliant Branding researched and delivered the Boost Realty name, which met all aspects of the criteria. Brand mark, colour scheme, stationery, office signage, property signs continued the theme, and formed the backbone of the launch package. Through a speedy and successful changeover period, a punchy brand was delivered across the greater Springfield community. The new business continues with strong growth.